A warm welcome is guaranteed in this extended Victorian Hotel. 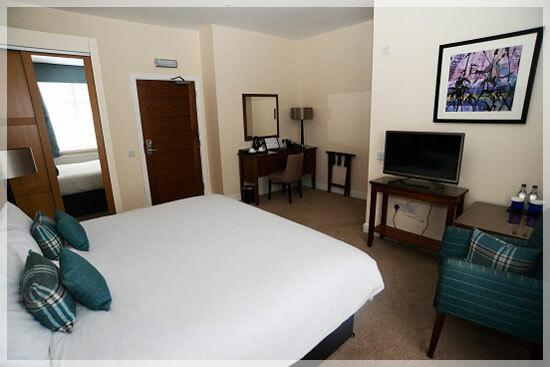 Built in the 1800’s for the owners of a local mill, the Paton family, the hotel now offers 36 bedrooms, a cosy bar, restaurant, coffee shop, function suite and meeting rooms. It is situated on the historic Montrose Mid Links – a quiet location but only a few minutes away from the town centre. 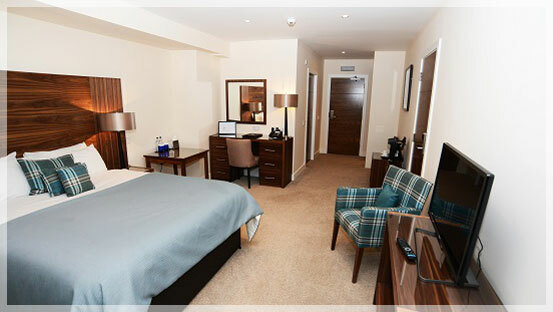 We offer both standard rooms and executive rooms for those that want a bit more space in modern surroundings. The restaurant is open every evening for dinner from 6pm offering a seasonally changing menu with an emphasis on local produce. An informal and relaxing conservatory ideal for morning coffee, lunch, afternoon tea or dinner. A cosy bar with a good selection of Scottish Gins for a refreshingly different pre-dinner drink and a range of malt whiskies to be relaxed with after dinner or simply to savour on their own. A beautiful traditional room on the first floor – the perfect venue for a small meeting or private dinner for up to 24 guests. 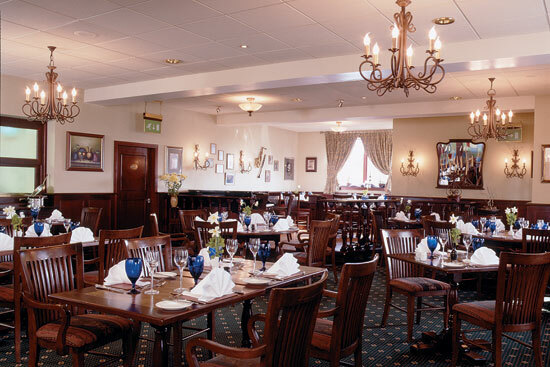 Ideal for larger meetings for up to 120 delegates and almost any special occasion such as weddings, anniversaries, family reunions and retirement parties.